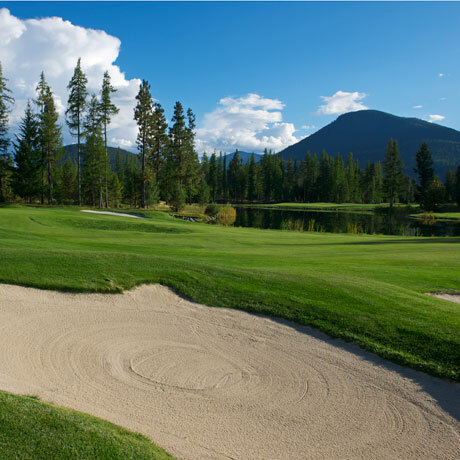 The idyllic setting at Bootleg Gap Golf - an unspoiled forest along the crystal-clear waters of the St. Mary River - is as good as it gets. 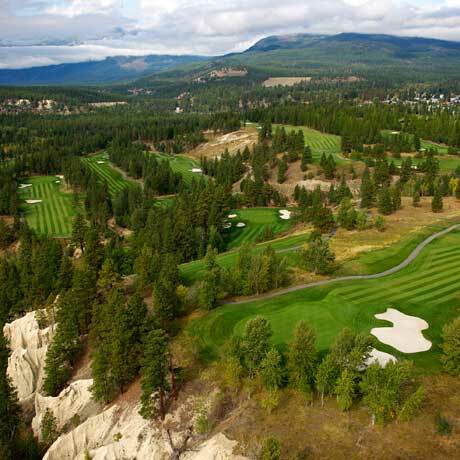 And the exceptional golf holes - Bootleg Gap boasts an exciting 18-hole championship course as well as a sporty 9-hole recreational course - fit the terrain like a glove. 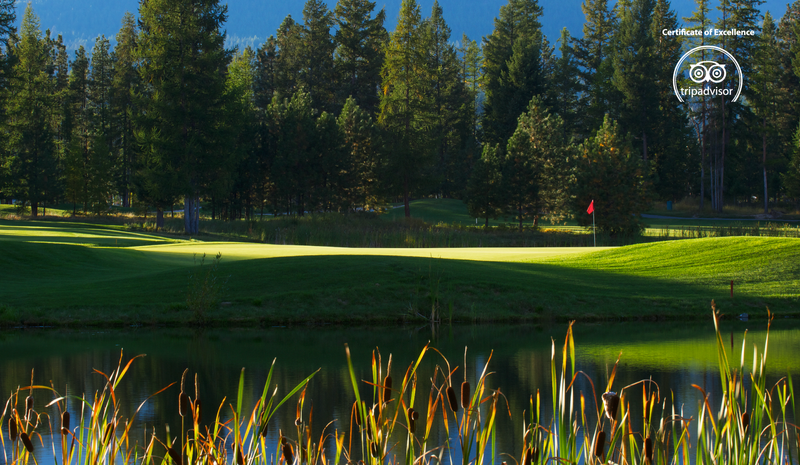 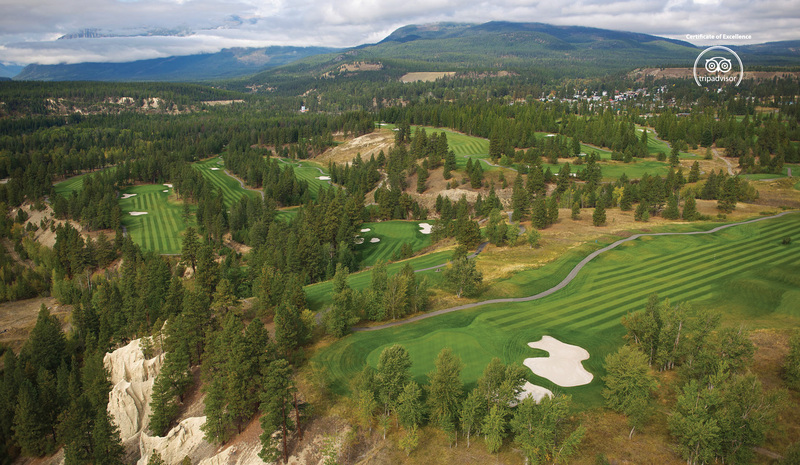 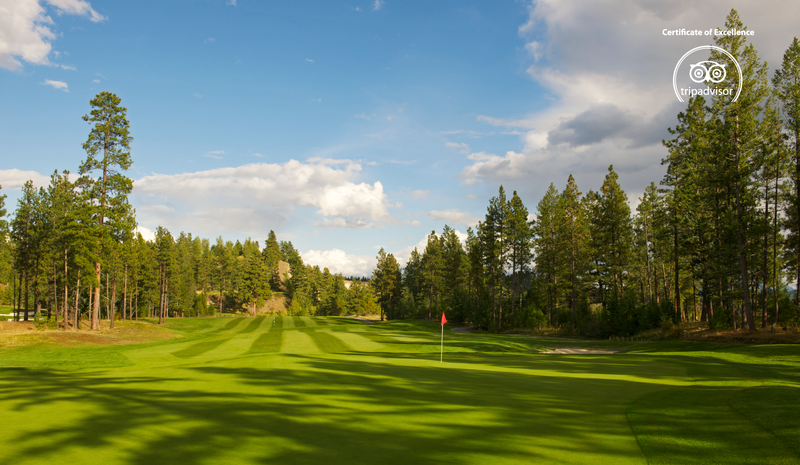 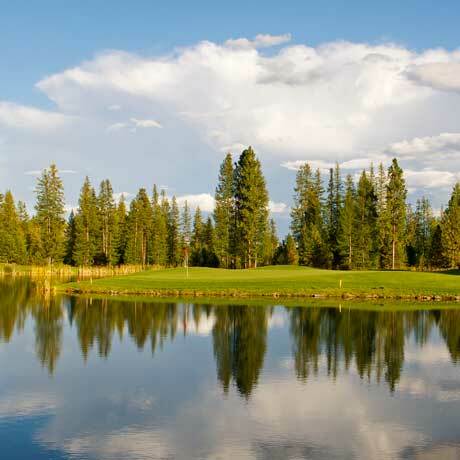 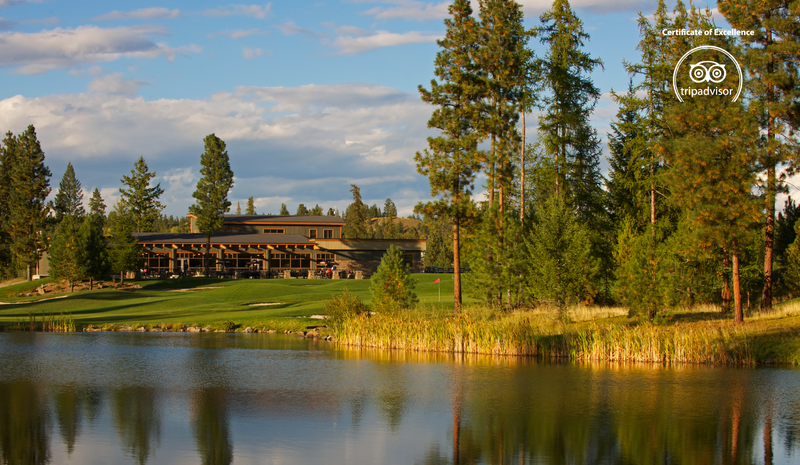 With great service, a spacious practice facility and a scenic clubhouse and patio, Bootleg Gap Golf is one of the most well-rounded, most enjoyable facilities in the entire province.